Daniel is a young Spanish adventure-lover, on his travels around Australia. From surfing in Bondi Beach, Sydney, to hitchhiking his way through the Outback, Daniel meets many interesting people and hears fascinating stories about the country’s history. But no adventure is complete without romance, which arrives in the form of Emily, a pretty girl with green eyes and a lovely smile. 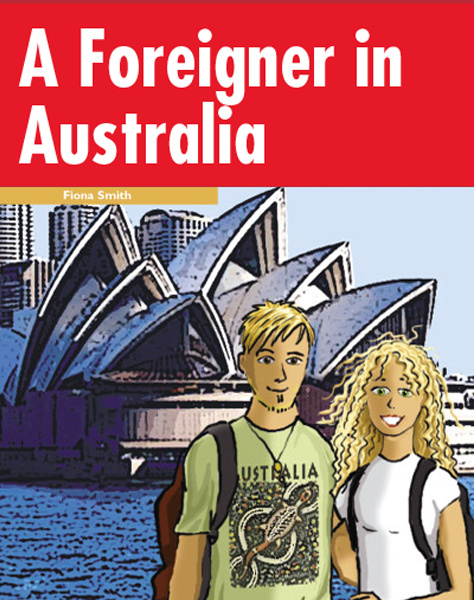 She captures Daniel’s heart and together, they discover the wonders of Australia. But all good things come to an end and Emily must return to her home in Ireland. Can their relationship survive?